German-based software studio Edict is an old hand in online gaming having been around since the late 90s. As a subsidiary of the much larger Gauselmann Group, Edict has all the advantages that come from having friends in high places. 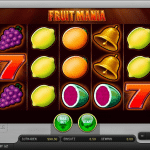 They have experienced leadership, access to a large budget and sole rights to distribute the digital editions of Merkur slot machines. Edict was founded in 1998 and has been involved exclusively in gambling ever since. This company does not interact directly with players, so if you’re not familiar with the name, don’t feel surprised. The Edict business model is not to run online casinos; it is to develop games for those casinos and provide ongoing support in running and maintaining those games. 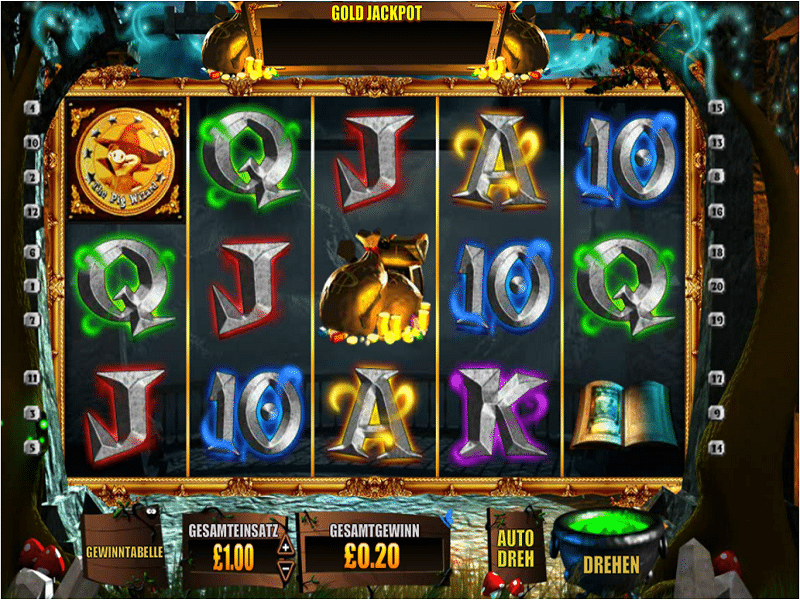 In its early days, Edict primarily provided games and services for land-based casinos in Germany. They got involved in online gaming within a few years and now have extensive experience in the internet gambling sector. In 2011, Edict brought Merkur games to the internet for the first time much to the delight of Merkur fans. 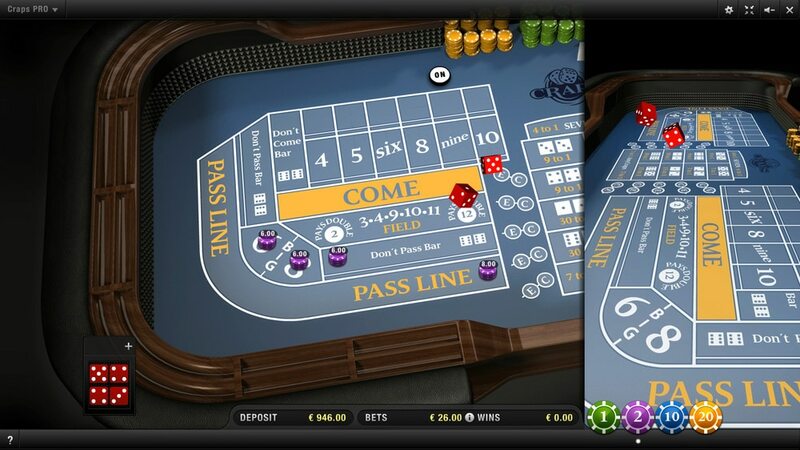 Also in 2011, Merkur released its turnkey casino product that provides a complete solution for running a casino site. Anyone interested in starting an online casino can turn to Edict for assistance in hosting games, running the website, managing finances, protecting against fraud, player account management and even licensing. 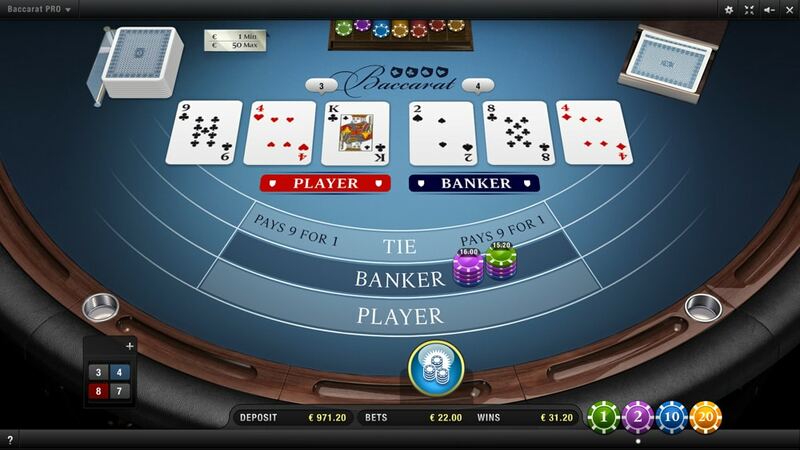 Merkur then released a new solution in 2014 allowing its games to be easily integrated into existing online casinos. This marked an important turning point as far as getting Merkur slots wider exposure. 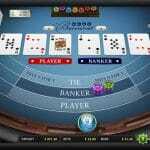 After their integrated solution, Edict was able to spread its Merkur games far and wide at established online casinos. 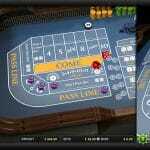 Edict is famous for its classic slots, but also provides a small collection of traditional table games such as roulette, blackjack, craps and sic bo. The table games are simple in function but they look nice and run well. I doubt anyone will be contracting with Edict just for its table games, but the option is there for casinos wanting to throw in a few more options for their players. Perhaps the greatest advantage Edict offers players is the ability to play the world-famous Merkur line of land-based slots online. 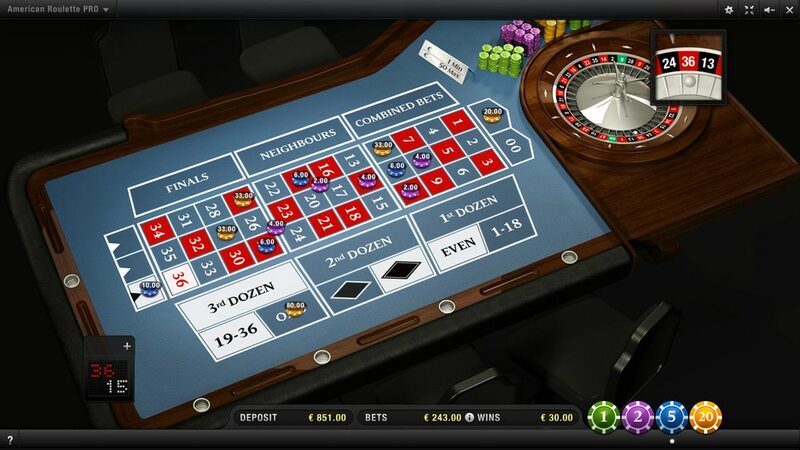 Edict has an exclusive distribution contract to distribute online versions of Merkur slots for rea money play online. 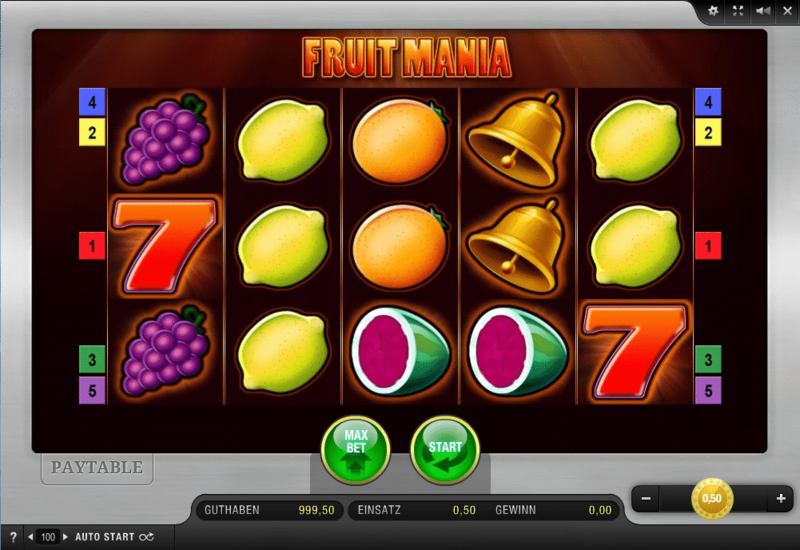 Edict casinos are the only sites on which you’ll be able to play these classic machines online. Merkur slots have a bit of a mixed reputation among players. That is, you either hate ‘em or love ‘em. 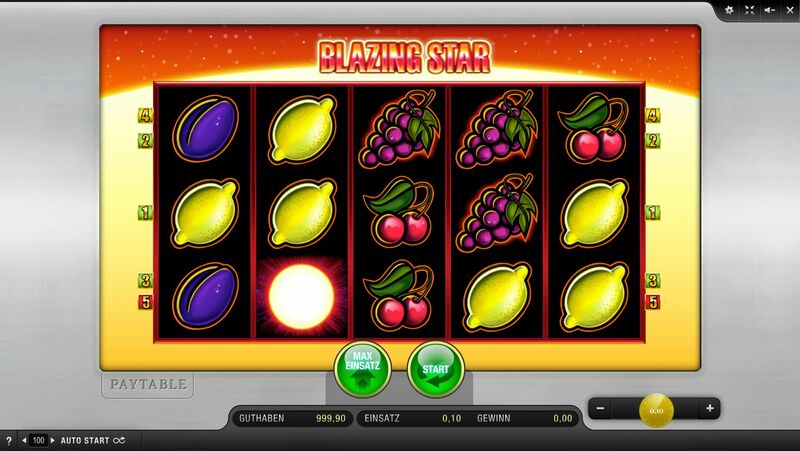 Even the latest Merkur slots online do not impress at first glance with their simple graphics and very generic themes. These slots will most definitely never be mistaken for NetEnt games. But, that doesn’t necessarily mean these slots are poor from a technical standpoint. 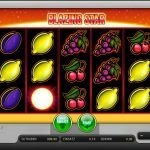 Fans of Merkur slots cite the large jackpots, low minimum bets and large free spins features as big selling points of these particular slots. Players should be aware that Merkur slots are fairly high-variance games which means you can win a lot, but you can also go on some pretty rough dry runs if luck isn’t running your way. 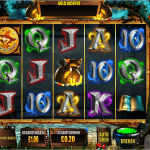 You can play Merkur slots online at any casino powered by Edict. Edict is the only software supplier authorized to distribute Merkur games. So if you’re looking to play these games for real money, you know where to find them (hint: see the top of this page). Below you can see how Merkur slots look and work when played online. This is just a small sample of the full games lineup, but these videos do offer an accurate sense of the quality and “feel” of these games.